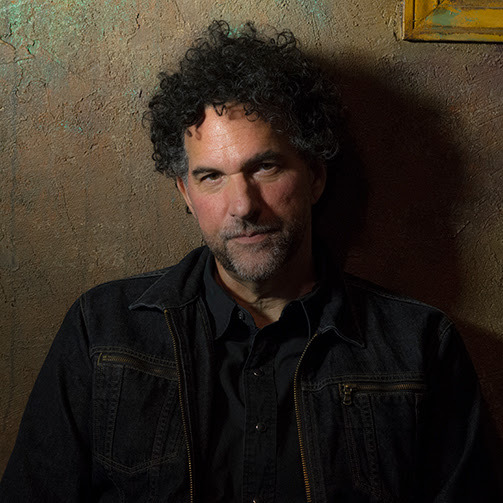 Harmonica virtuoso/Willie Nelson band member Mickey Raphael is the latest musician whose career will be celebrated during the next edition of the Country Music Hall of Fame and Museum’s signature series Nashville Cats: A Celebration of Music City Musicians. The program will include an interview with Raphael and a performance, and is set for Saturday, June 16, at 2 p.m. in the museum’s Ford Theater. This program is being presented in conjunction with the museum exhibit Outlaws & Armadillos: Country’s Roaring ʼ70s, in which Raphael’s gold ring with diamonds, signifying his membership in the band Willie Nelson and Family, is on display. Admission to the program is included with museum admission and free to museum members. Seating is limited and program passes are required for admittance. Museum members can reserve passes in advance by phone, 615-416-2050, or by emailing reservations@countrymusichalloffame.org. The program will be streamed live at countrymusichalloffame.org/streaming. Texas native Raphael was 20 years old when he met Willie Nelson in 1973. Raphael was a harmonica player on tour with singer-songwriter B.W. Stevenson, but meeting marked the start of a lifelong musical partnership between Raphael and Nelson, and the harmonica player’s signature sound helped Nelson cross radio formats and find a new generation of fans. In addition to his featured role in Nelson’s band for more than 40 years, Raphael has contributed his master harmonica skills to recordings by Johnny Cash, Guy Clark, Vince Gill, Emmylou Harris, Elton John, Alison Krauss, Margo Price, Snoop Dogg, Chris Stapleton and U2. Following the program, Raphael will sign commemorative Hatch Show Print posters available for purchase in the Museum Store.